Producing Sol de Mexico Tequila is a family affair. Paschal Don Gonzalez Gutierrez and his son Juan Gonzalez Ramirez planted their first agave seeds in 1951 in the sun-washed highland fields and volcanic soil of Jalisco, Mexico, beginning the journey of Sol de Mexico. Today, great grandson Cesar Gonzalez is the driving force that continues the tradition of distilling this premium tequila. The finest quality premium tequila, Sol de Mexico comes in three varieties: Blanco, Reposado, and Añejo. All of Sol de Mexico's award winning varieties of premium tequila are made from 100% blue agave and have been recognized as some of the best tequilas available. 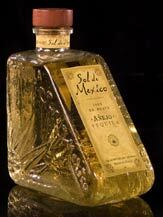 Please visit our tequila recipes section for inspiration in food and drink in which to enjoy Sol De Mexico premium tequilas in all varieties. 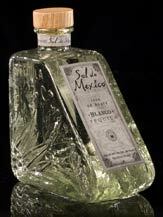 Sol de Mexico is a family owned and operated distillery that takes great pride in their product. They started their blue-agave plantation back in the 1950's and penetrated the Tequila Market in the mid-90's. We have had a great time introducing consumers to this wonderful tequila and educating them to what great tequila can and should taste like. It only has been in the United States since October of 2008. So far we have gotten some great reveiws, awards, and feedback. Blanco Tequila is a clear, non-aged spirit bottled without aging. It preserves the purest agave flavor. International Review of Spirits Award: Gold Medal. Rated 92 points - Exceptional. Suggested retail: $44.99. 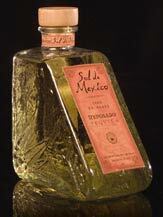 Reposado Tequila, or “rested,” tequila is aged in large oak barrels for up to 12 months. The barrels impart both flavor and color. Rated 91 points - Exceptional. Suggested retail: $49.99. 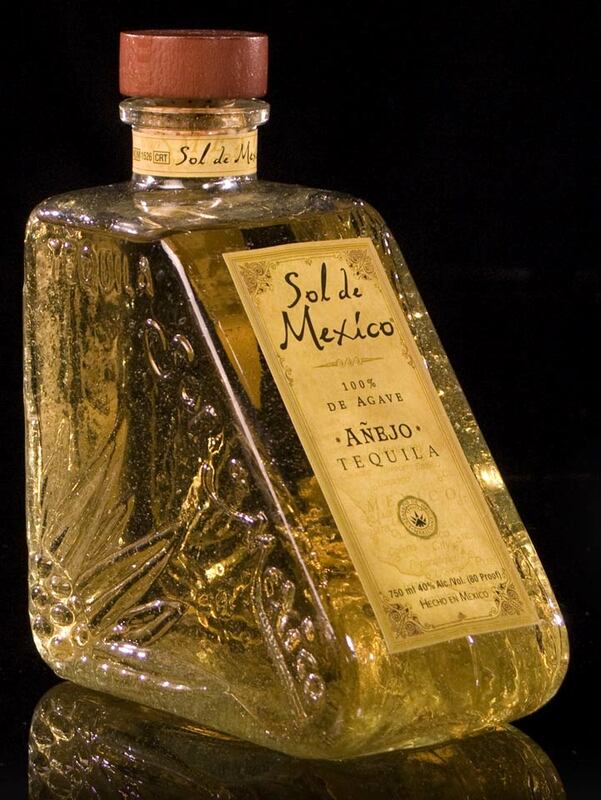 Añejo Tequila is aged and considered for sipping. This tequila spends at least a year, and often more, aging in small barrels made from old bourbon, cognac, or new French or American oak. 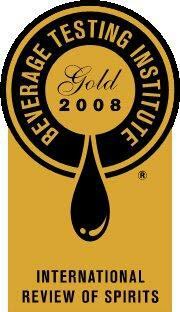 The Beverage Testing Institute of Chicago gave us Gold medals across the board on all three varieties in 2008. The Sol de Mexico Añejo scored a 93, Reposado a 91, and the Blanco a 92 points out of 100. Then, in the San Francisco International Spirits Competition our Reposado and Blanco were awarded Silver medals and our Añejo was given a Double Gold medal as well as Best Anejo in 2009!